Life breaks our hearts for us so often. 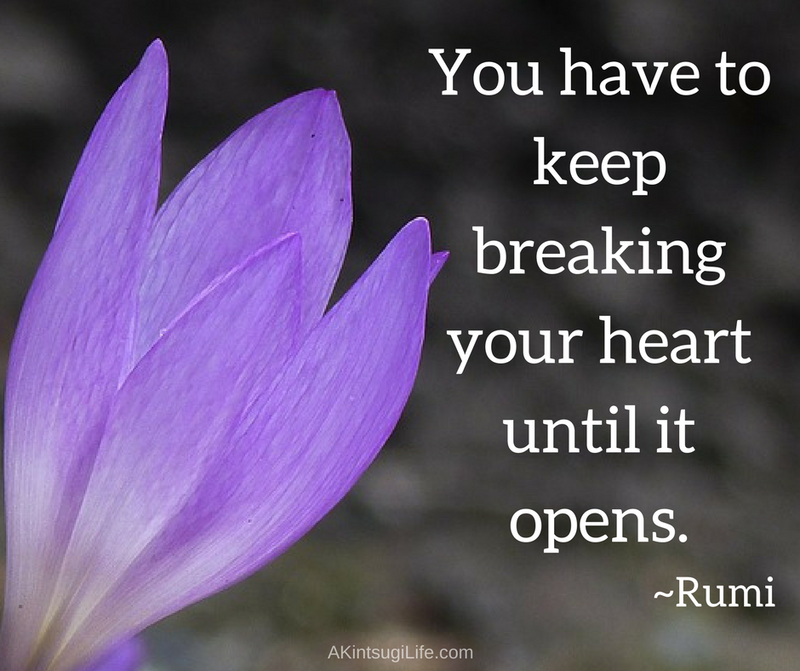 Do you use those occasions as opportunities to open your heart? Or do you close it down? The choice is yours.